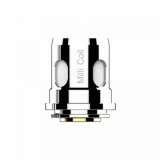 Kangertech Milli Coil is specially designed for Kangertech Ranger Tank, aiming to offer the massive cloud and best flavor. 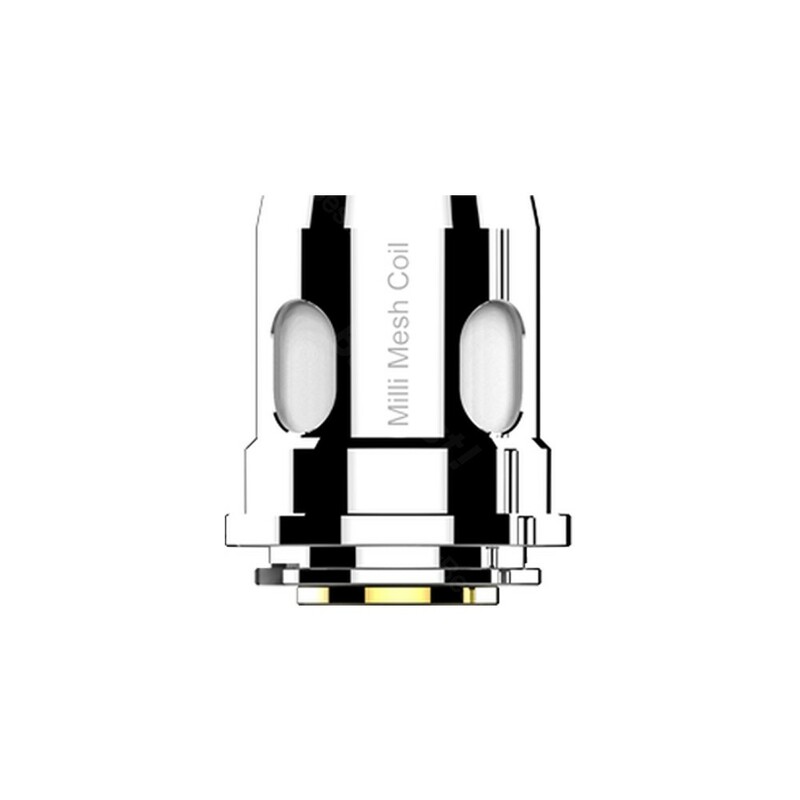 Mesh 0.15ohm coil and 0.4ohm coil are available. 3pcs in one pack. Get this high quality coil for your Ranger Tank! 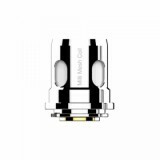 • Kangertech Ranger Tank and Ranger Kit is available in BuyBest.